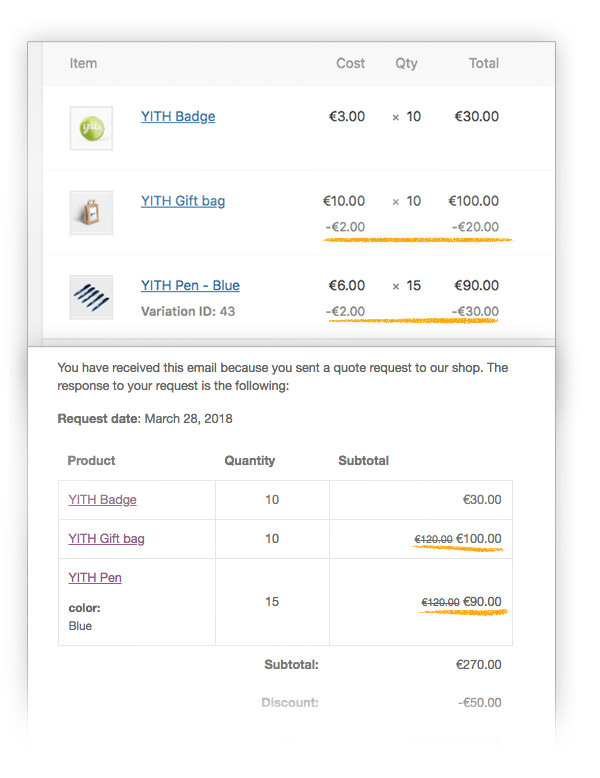 YITH WooCommerce Request a Quote has been explicitly conceived to grant a meeting point between customers and suppliers, going beyond traditional and sometimes restrictive e-commerce platforms where price only can be shown for a single product and no possibilities to deal with many products at the same time are conceived. 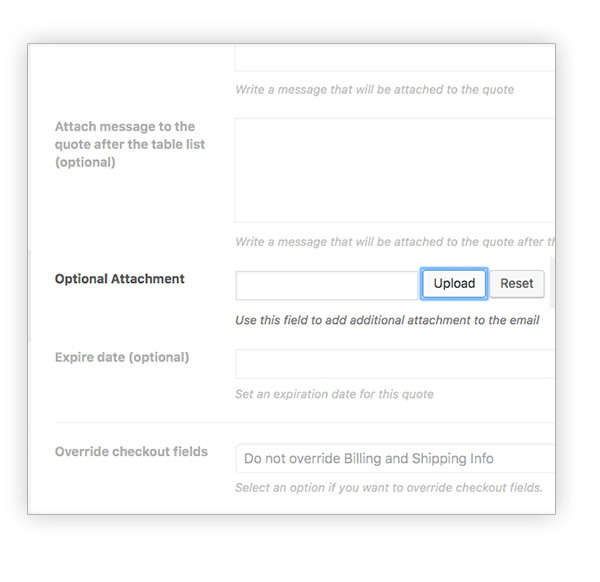 Fix: Map fields default log error. Fix: Adding variable products to list when no variation is selected. 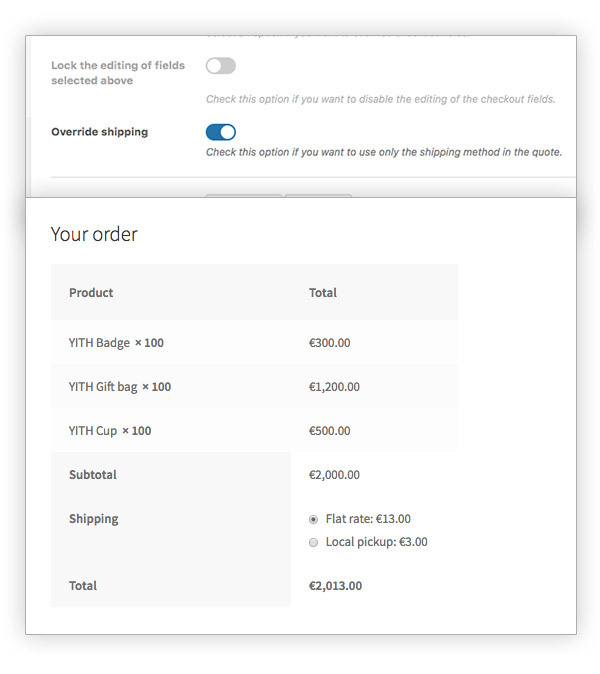 Fix: Hiding price option not working for composite products on emails. 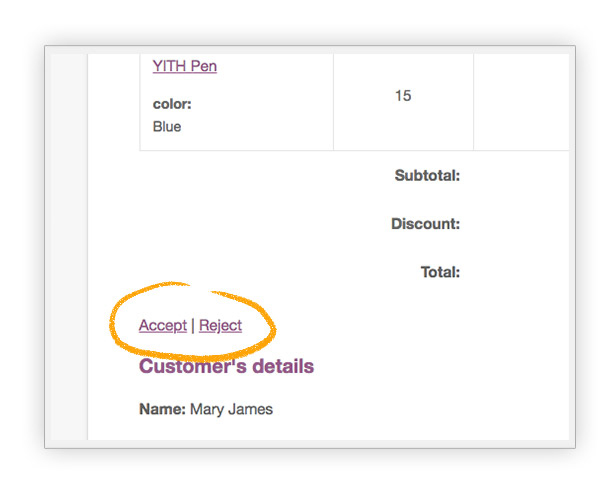 Dev: New filter 'ywraq_quote_item_name' to customize the product item name. New: Hebrew language files by Arye Stern. 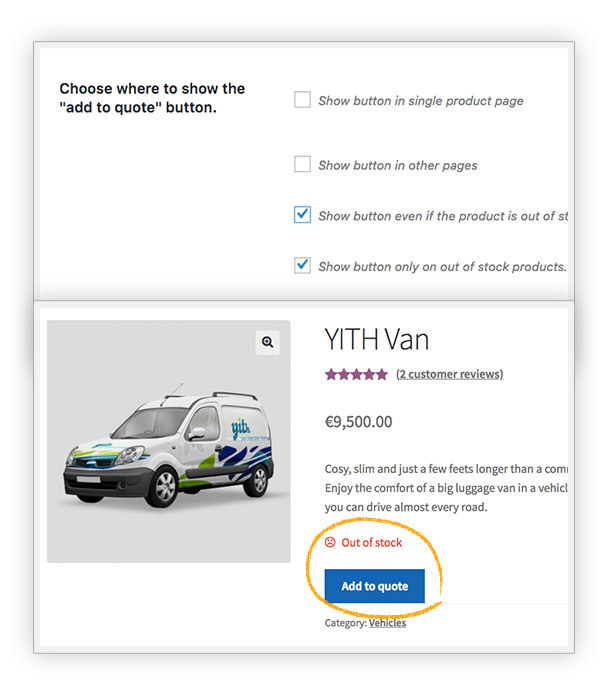 New: New Shortcode [yith_ywraq_mini_widget_quote] to show the mini-quote widget. 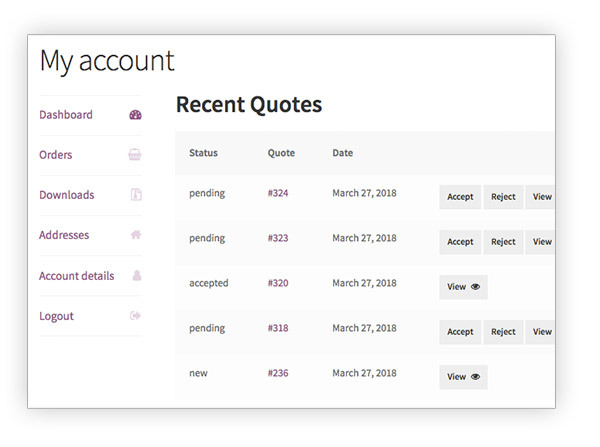 Dev: Added a filter 'ywraq_show_taxes_quote_list' to show simple taxes on Request a quote List and Email. 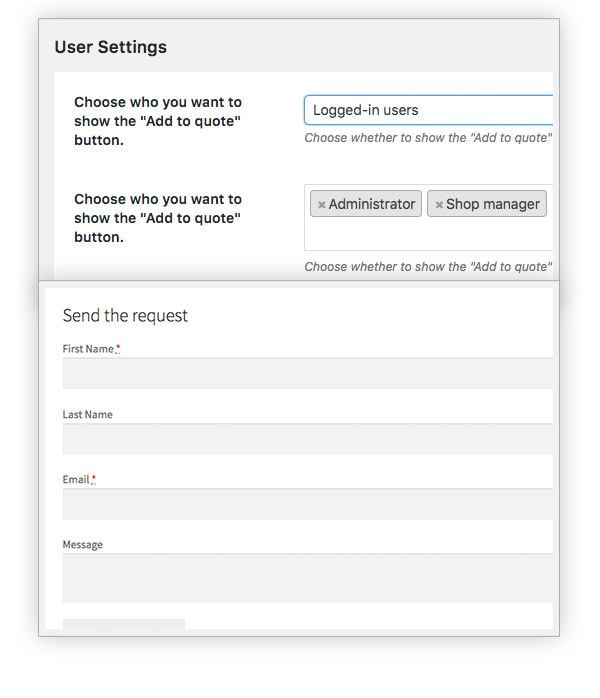 Dev: Added new filter 'ywraq_request_quote_page_args' to filter the options of the shortcode [yith_ywraq_request_quote]. Update: Language files. 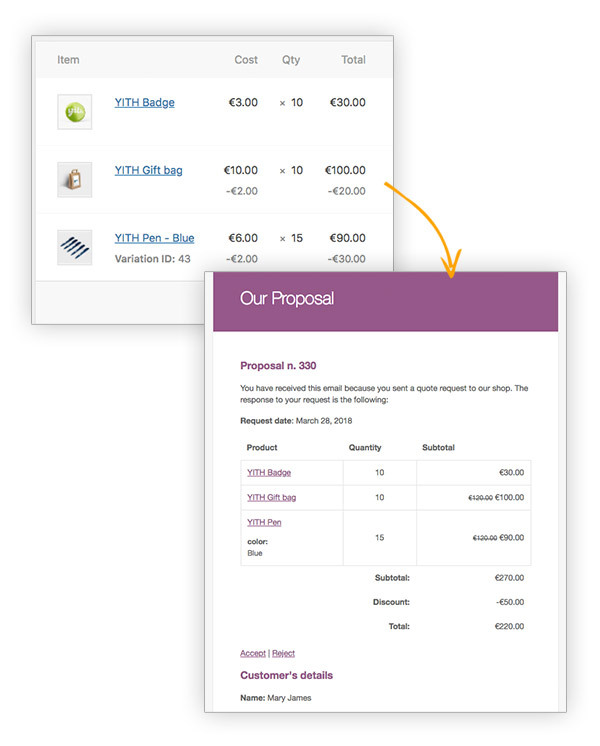 Tweak: Check and show a message when all the child products of a grouped product have quantity zero. 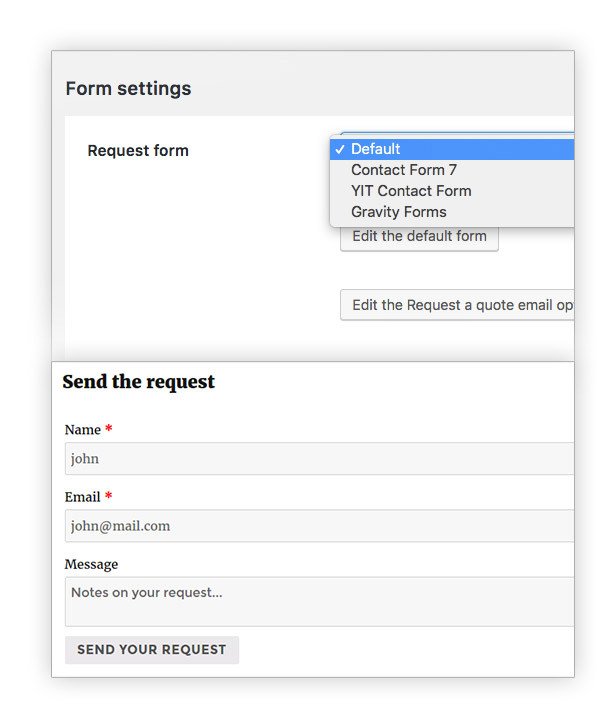 Tweak: Default form editor now saves the fields by Ajax to fix some issues with the latest version of WPML. 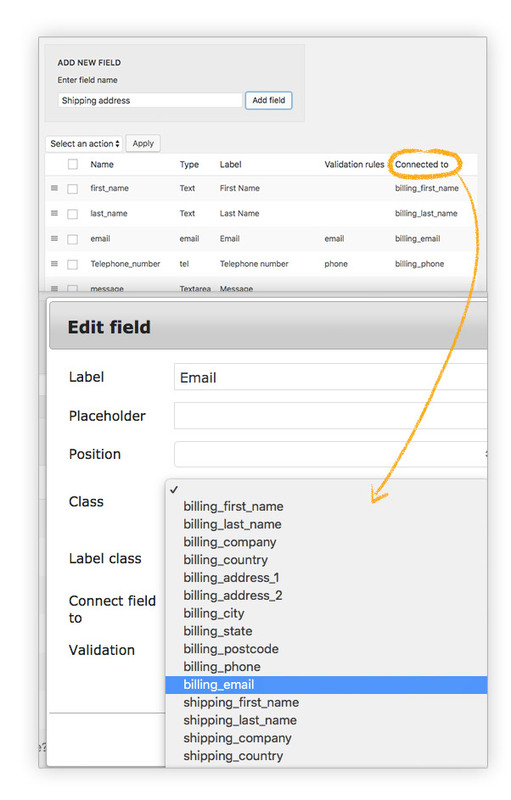 Tweak: Added data-title property to table rows. 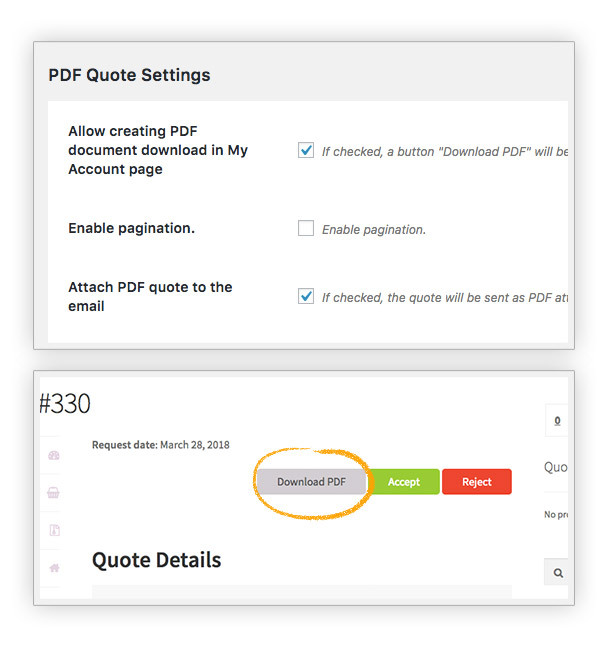 Fix: Fixed issue with billing name when saving a quote. 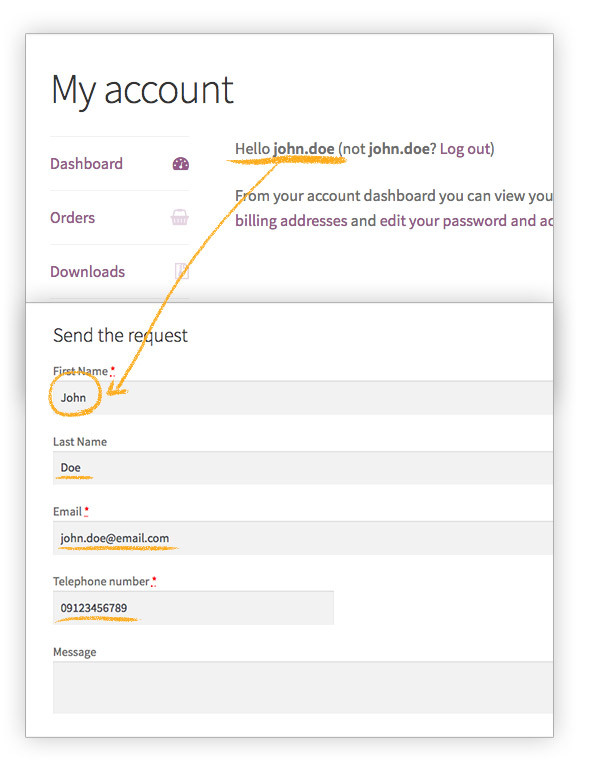 Fix: Fixed password error even if the registration is optional.  Fix: wpml-config.xml for compatibility with WPML. 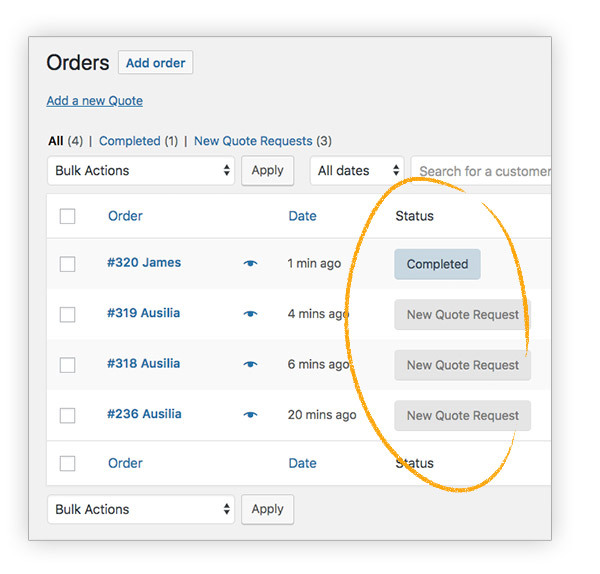 Fix: Fixed issue when an order in pending quote didn't turn the status into complete. 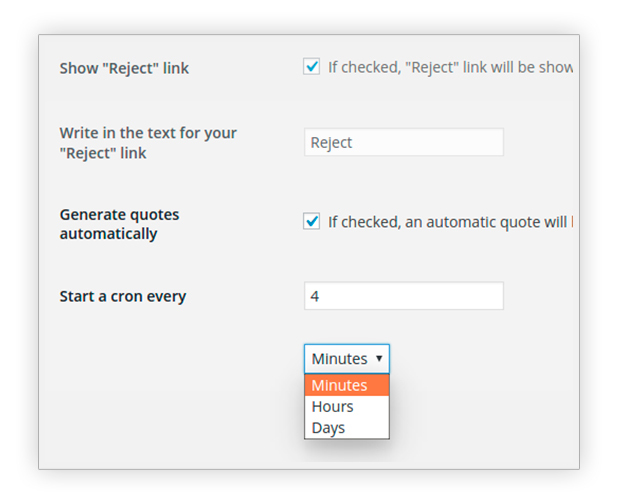 New: Textarea on Reject Quote page. 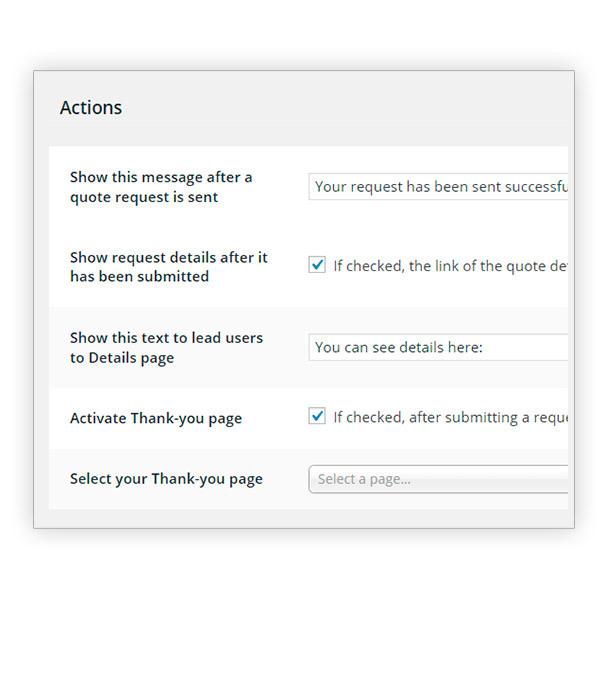 Now, when the customer can leave a feedback when rejecting a quote. 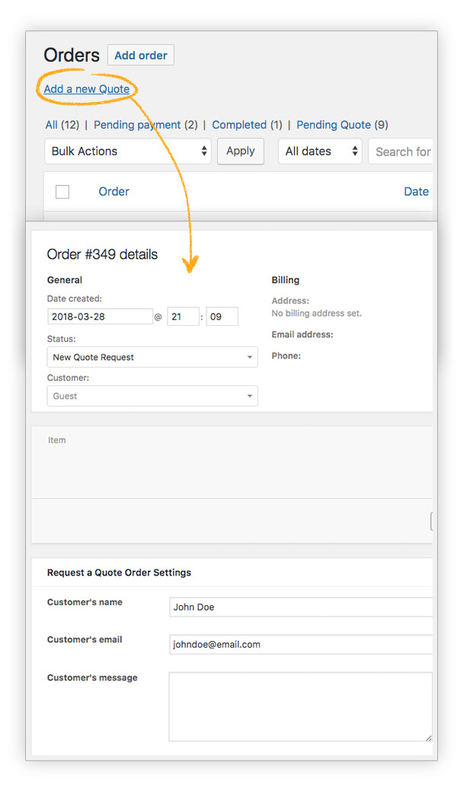 New: Option inside the quote's editor to allow the customer to "pay now" for the order, without adding billing/shipping information. 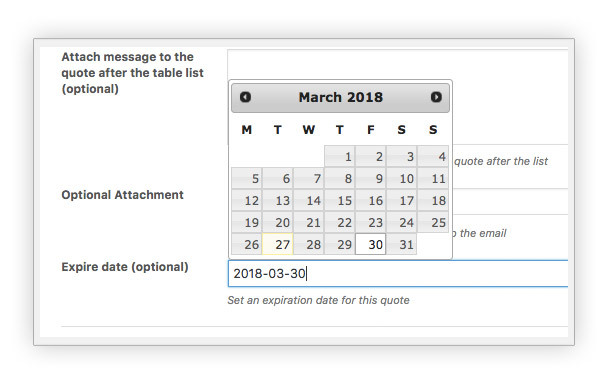 This information must be filled before sending the quote. 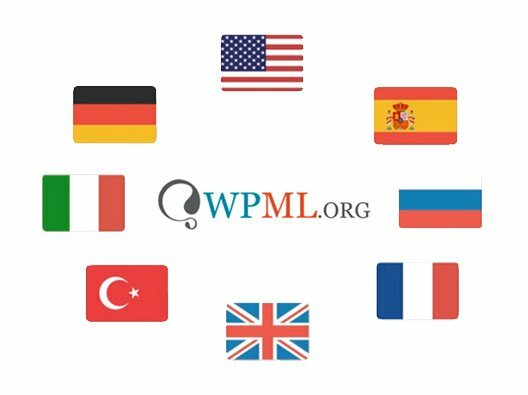 New: Added translatable options for WPML (default form fields). 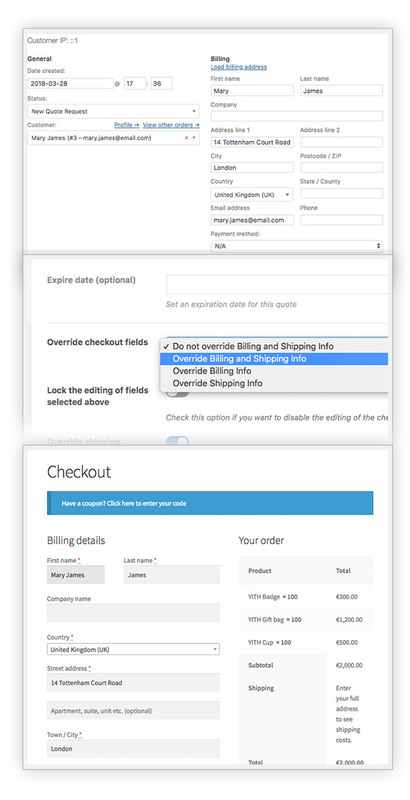 Tweak: Avoid "There are no shipping methods available" message when adding shipping items with no shipping method. 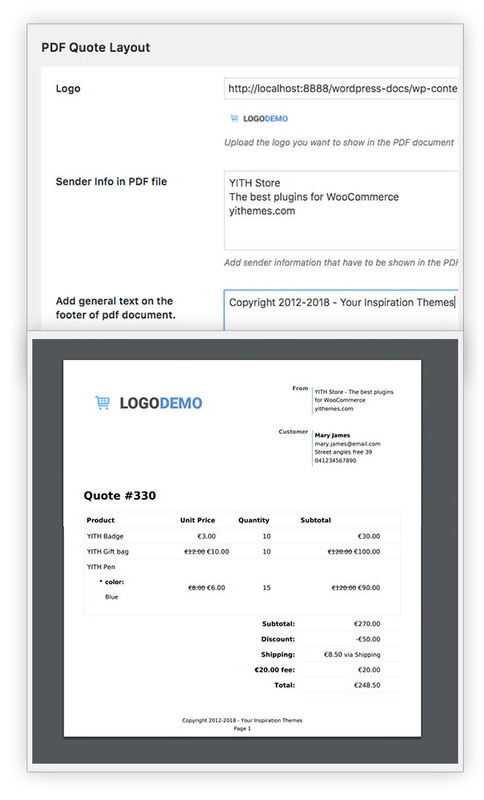 Fix: Admin email Copy Carbon to the user. 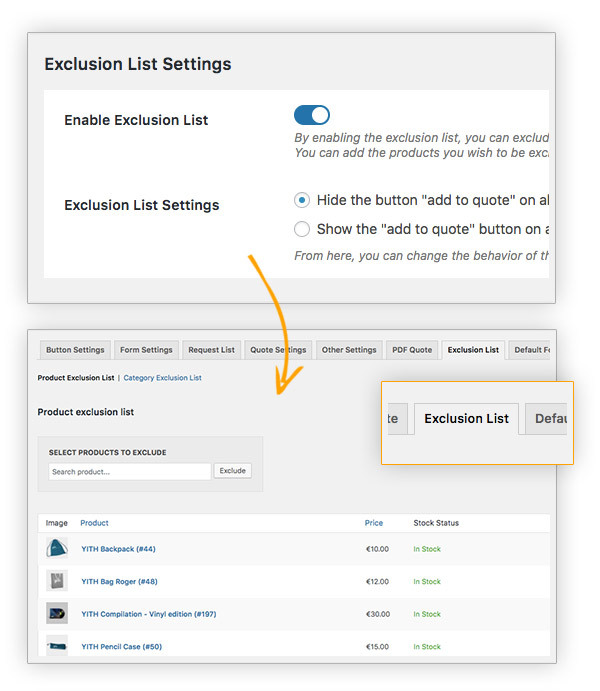 New: Admin option to change label "Product already on the list." 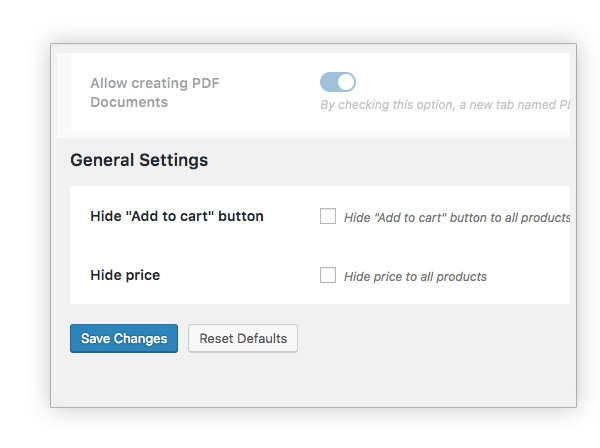 New: Admin option to change label "Browse the list"
New: Admin option to change label "Product added to the list!" 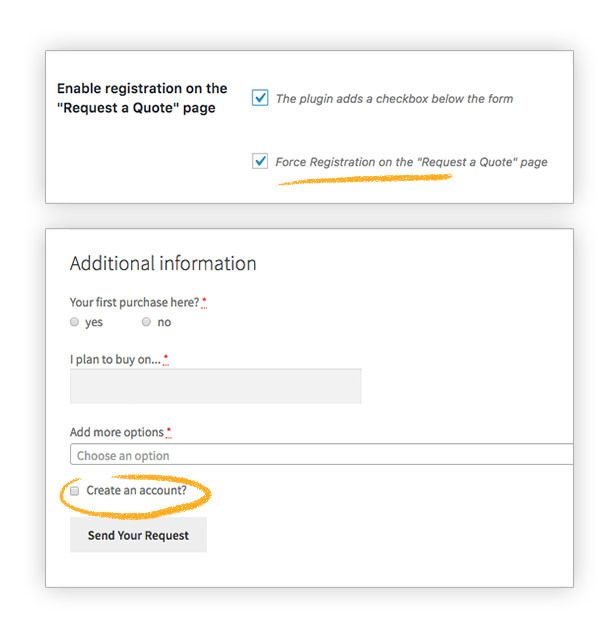 Fix: Refresh table list only in the Request a quote page. Nice pluginNice plugin, works well for me, offers all options that I need. 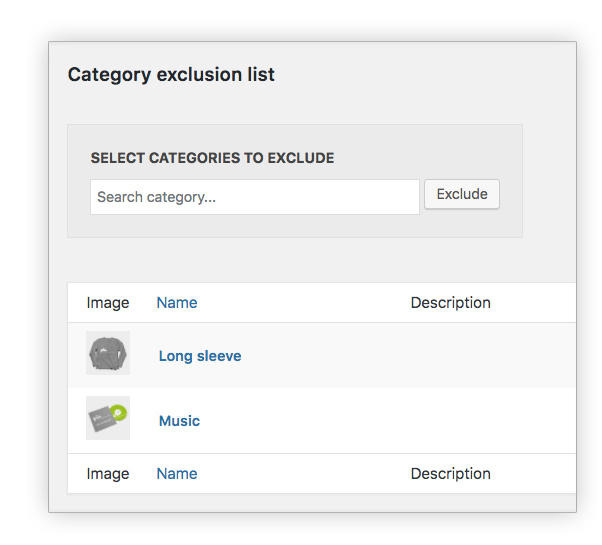 Also the set up of the plugin is quite easy, did have some issues with the 'exclusion list' how does it work and how to reverse it. But in the end it is looking very well. Nice but pricy for a startupNice but a little bit expensive to my taste, it does do what it promises. Complicated plugin but good assistanceIn the end a very well working plugin, it did however cost me more time to set it up than I expected, might be my lack of knowledge or misunderstanding of documentation. But the chat helped me out with my doubts, thanks again. 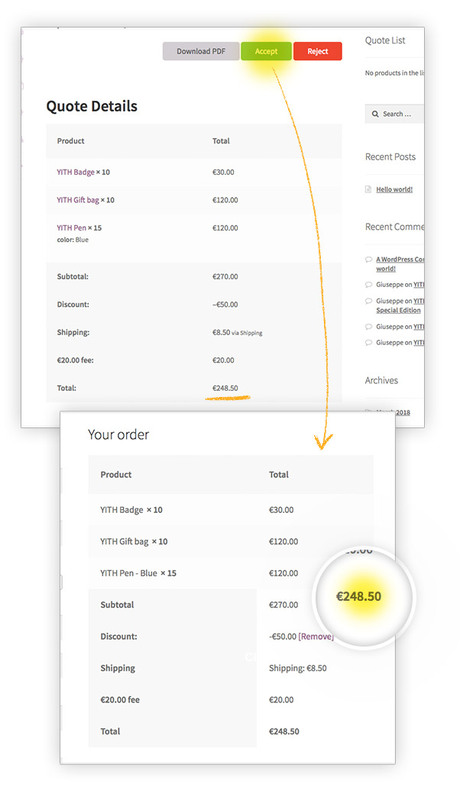 Nice supportThe support is quick, thats a good point to take into consideration, not like others..
Amazing product and integrationGreat plugin, I use it with Booking so customers can request it on my Booking products, it took me some time to figure it out but works very well. 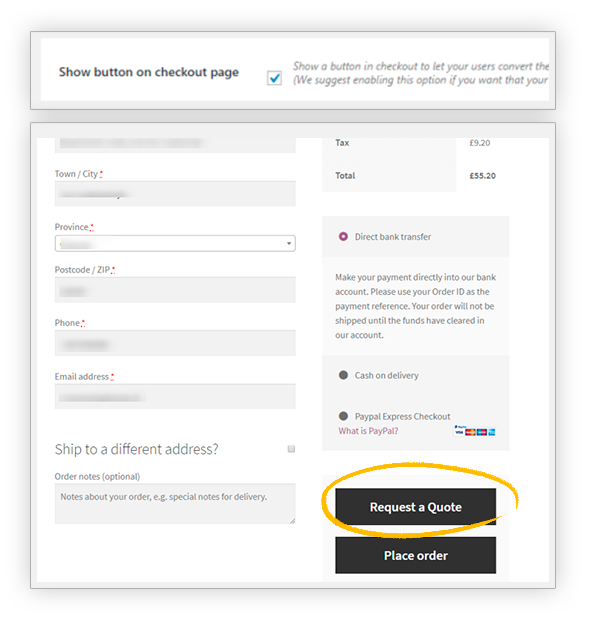 No, it is only for WordPress products. Hi, Sunil! 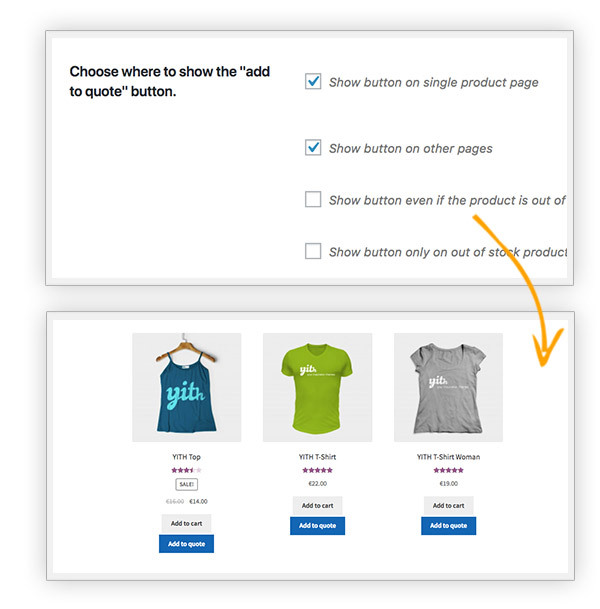 Yes, the plugin supports variable products. 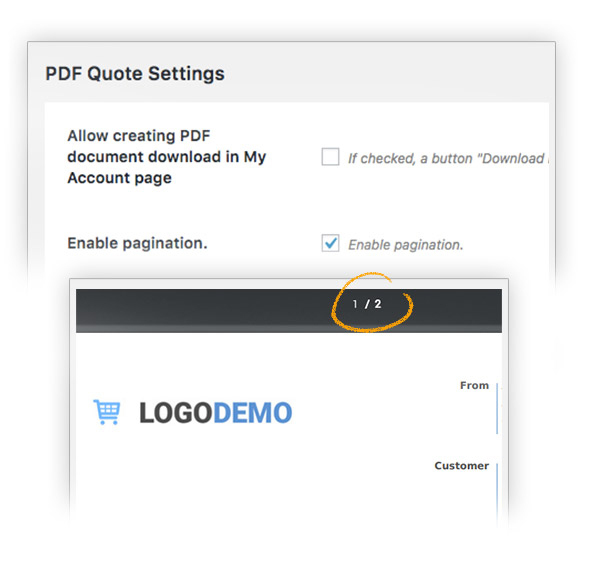 If you want to test it also from the backend, you can go to this page and click on Launch Admin Demo. Hi, Anthony! 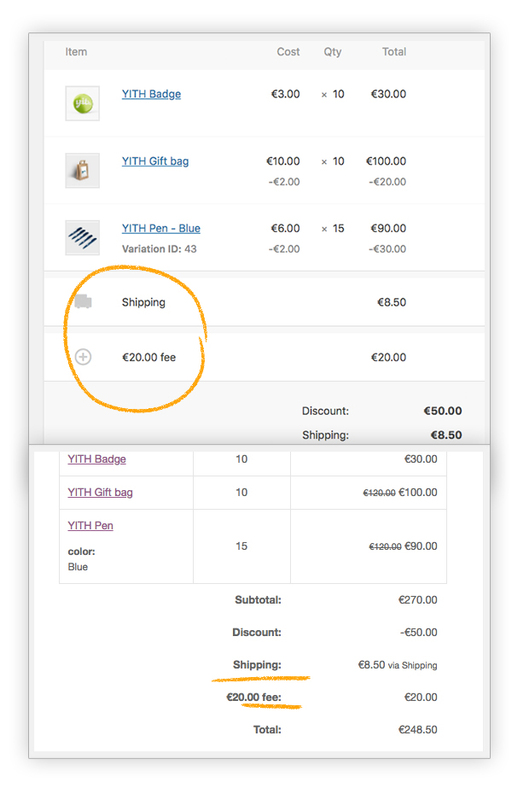 It is possible by integrating the premium version of our YITH Added to Cart Popup. Hi, Beatriz! 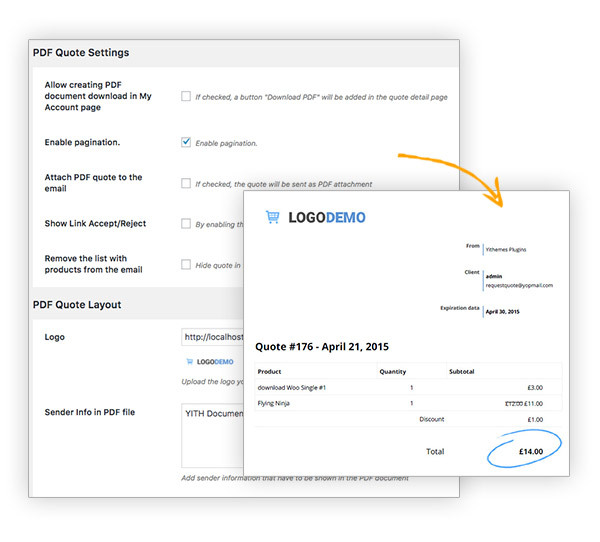 The plugin turns the quotes into orders after customers accept it. For further details, you can refer to this section of the official documentation. 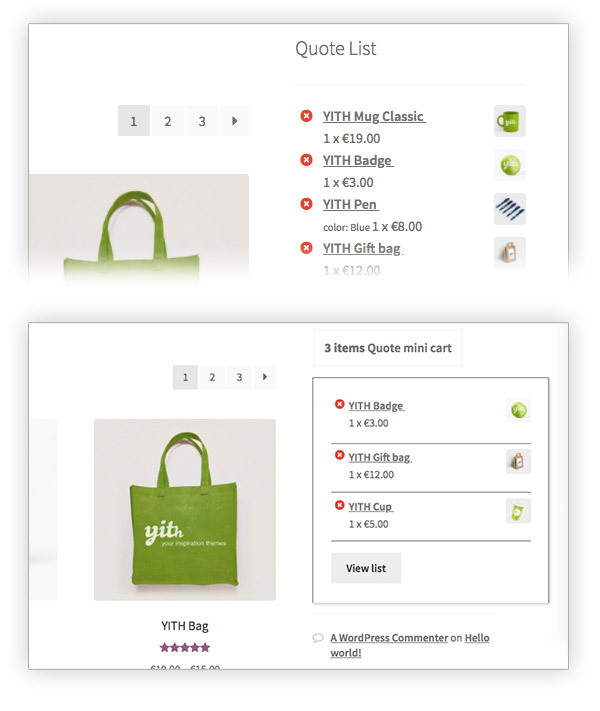 A I decided to use another plugin of yours, Product bundle, and it does the job! :) Thank you for your fast answer!